AIDS Life Cycle is a 7-day, 545 mile bike ride from San Francisco to Los Angeles that raises money and awareness for the HIV and AIDS services of the L.A. Gay & Lesbian Center and the San Francisco AIDS Foundation. This year, two readers of this site will be doing the ride. 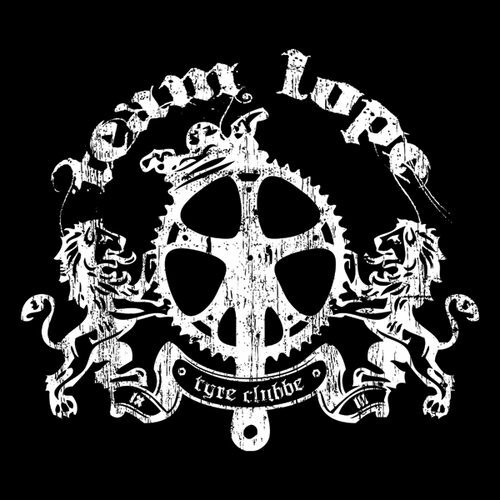 They’ve named themselves Team Lope Tyre Clubbe. Blair is 36 and Thom is 37. Both have been riding track bikes for 7 years and had extensive experience on other bikes. Bottom line is, they’re dedicated cyclists. I can’t think of a more honorable reason to do a ride then to raise money for a cause; which you can donate to here by the way. I’m beyond impressed at the dedication it would take to venture on such a ride. Thom and Blair have a long hard road ahead of them. Did I mention they’ll be doing it on track bikes as well? A Leader 725TR and a Cinelli MASH. I betcha those companies would wanna support something like that (cough, cough). Check out more information on the AIDS Life Cycle here and don’t forget to read up on the Team Lope Tyre Clubbe!